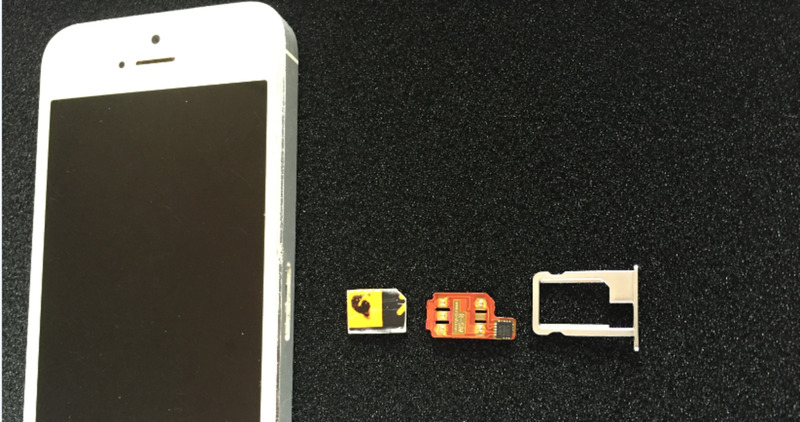 Unlocking your iPhone from ATT makes it possible to move your iPhone to another carrier, and also makes it possible for you to charge a higher price if you want to sell your smartphone to someone else. The process of having ATT unlock your iPhone starts with contacting ATT so they can check your eligibility to unlock your device. After ATT declares you eligible, you'll need to wait a few days for the request to process, and after the request has been processed you'll receive an email from ATT telling you that you can move forward with unlocking your device. 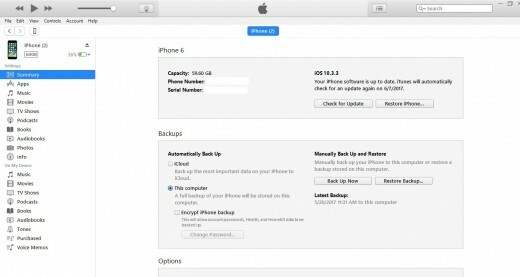 From there, the only thing left for you to do is restore your iPhone to its default factory settings, and then connect it to a computer with iTunes to confirm it is unlocked. Dial 611 on your ATT phone to contact ATT support. Alternatively, you can call 1-800-331-0500 from any phone to reach ATT support. 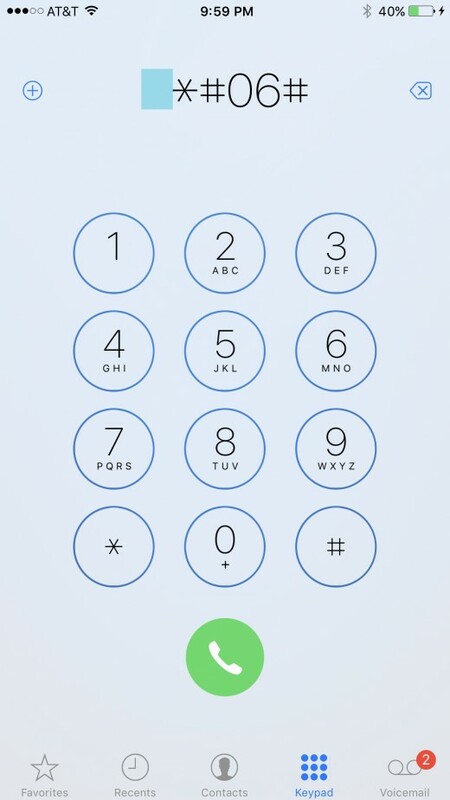 Tell the ATT representative you speak with that you want to unlock your ATT iPhone. 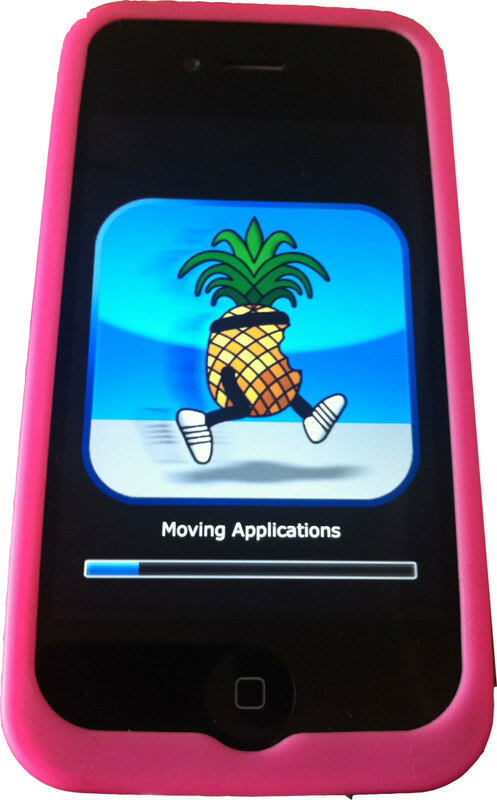 The representative will ask for your device's IMEI number. 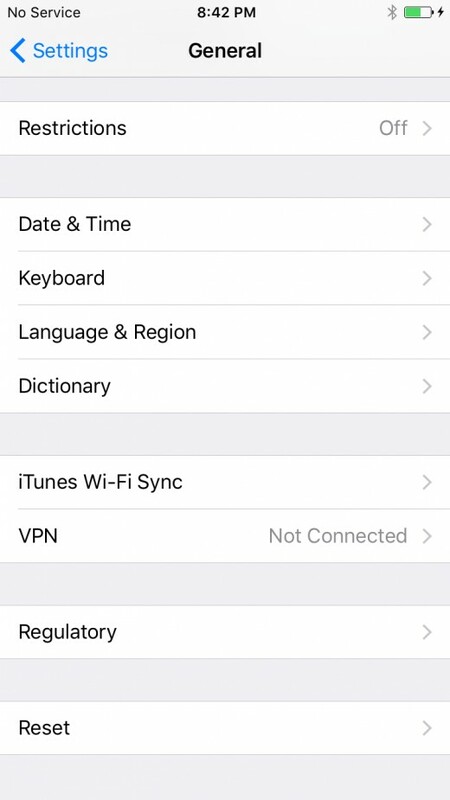 You can find your device's IMEI number at by opening the Settings app on your iPhone, selecting "General," tapping "About," and then scrolling down to the IMEI field, where you'll find a lengthy numerical entry. Read the IMEI number to the ATT representative. 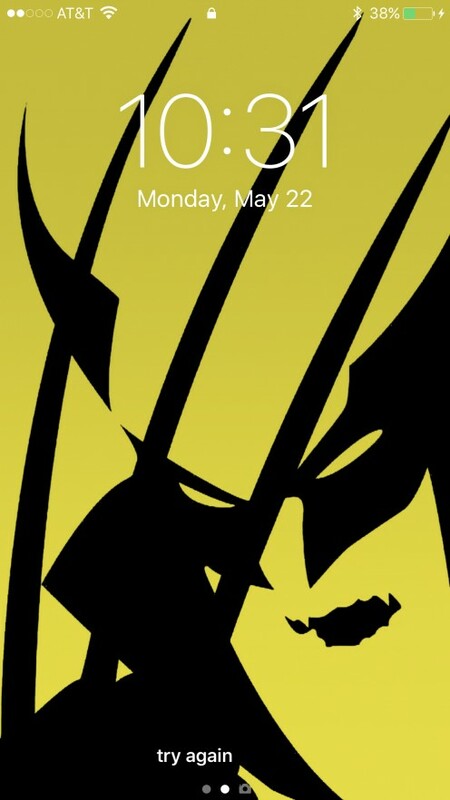 The representative will cross check the number to verify the device is associated with your account and that you have the authority to unlock the device. Give the ATT representative the email address associated with your account when asked. Write down the projected date your iPhone will be capable of being unlocked. 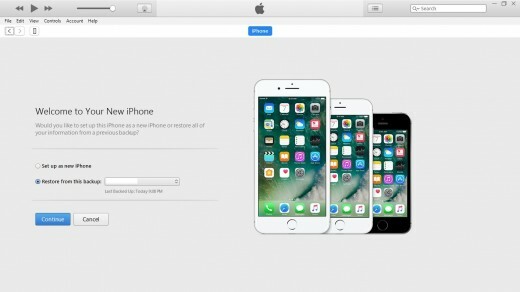 The representative should also tell you that you'll receive an email around that date that will tell you that your iPhone is ready to be unlocked, and it will also contain specific instructions for how to unlock your iPhone from ATT. 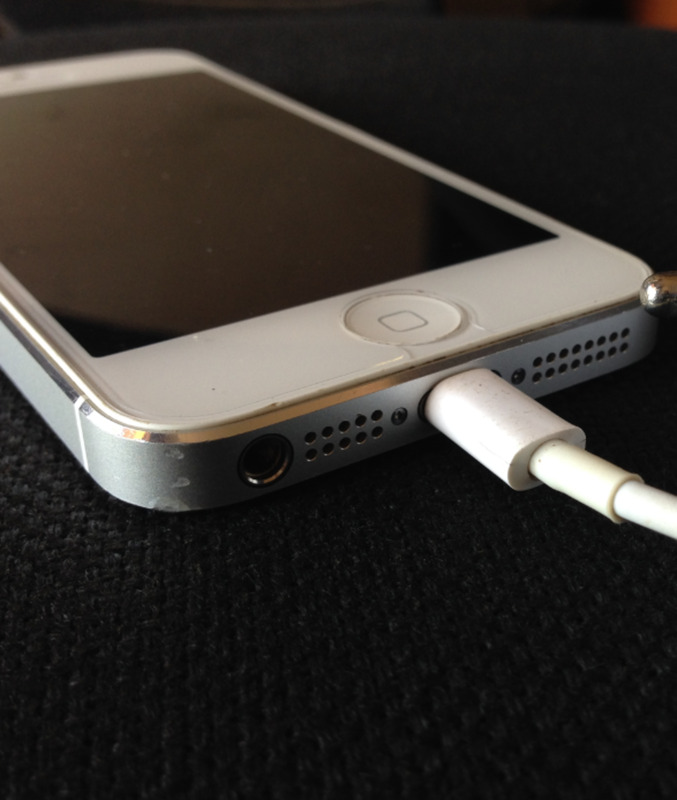 Connect your iPhone to AC power. 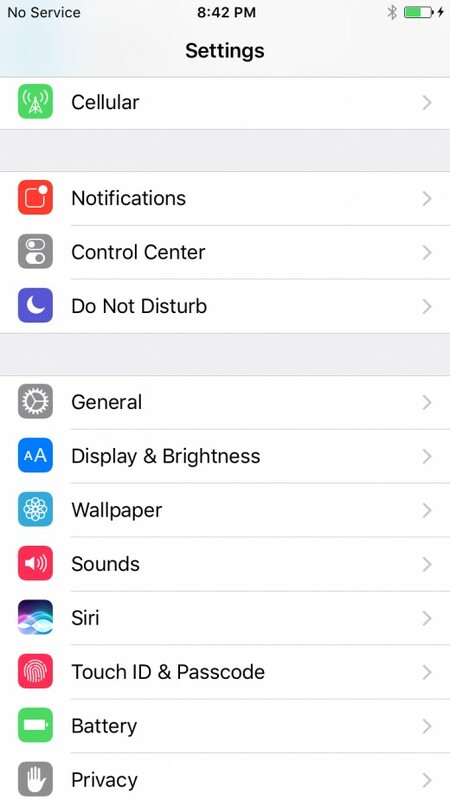 Tap the "Settings" app on your device's home screen. Select "General," scroll down to the bottom of the screen, and then choose "Reset." 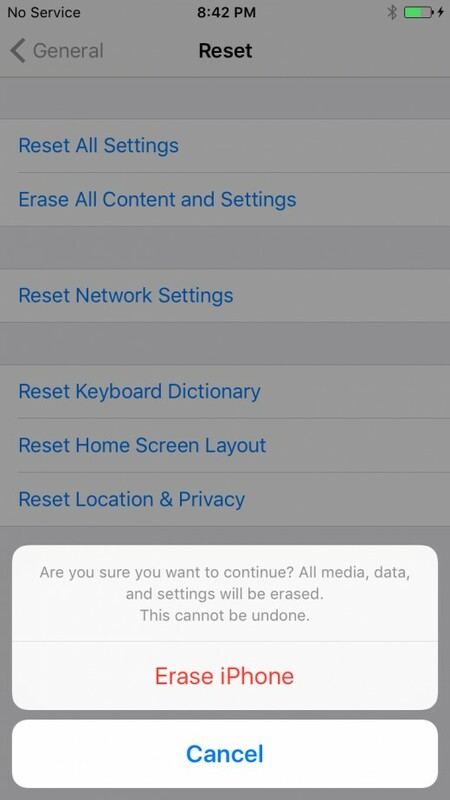 Tap "Erase All Content and Settings" in the first section of options on the Reset screen. 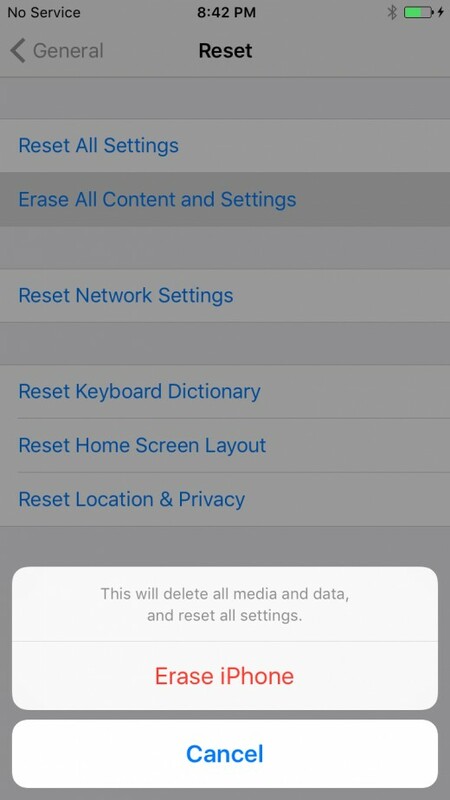 A warning flys up from the bottom of the screen that says this action will delete all media and data, and reset all settings. Select "Erase iPhone." Another warning appears that asks if you're certain you want to proceed because you will not be able to undo this action. 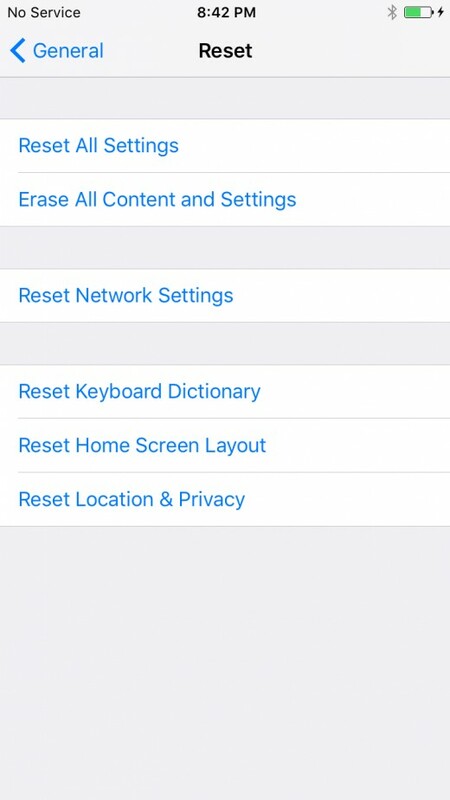 Tap "Erase iPhone" again. 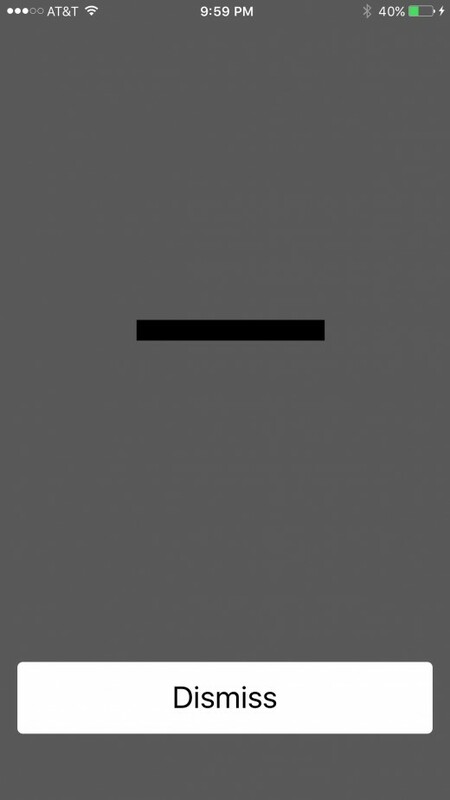 The screen goes black and the Apple logo appears with a progress bar beneath it, displaying the status of the factory reset. Upon completion of the factory reset, a white screen appears with the word "Hello" on it. 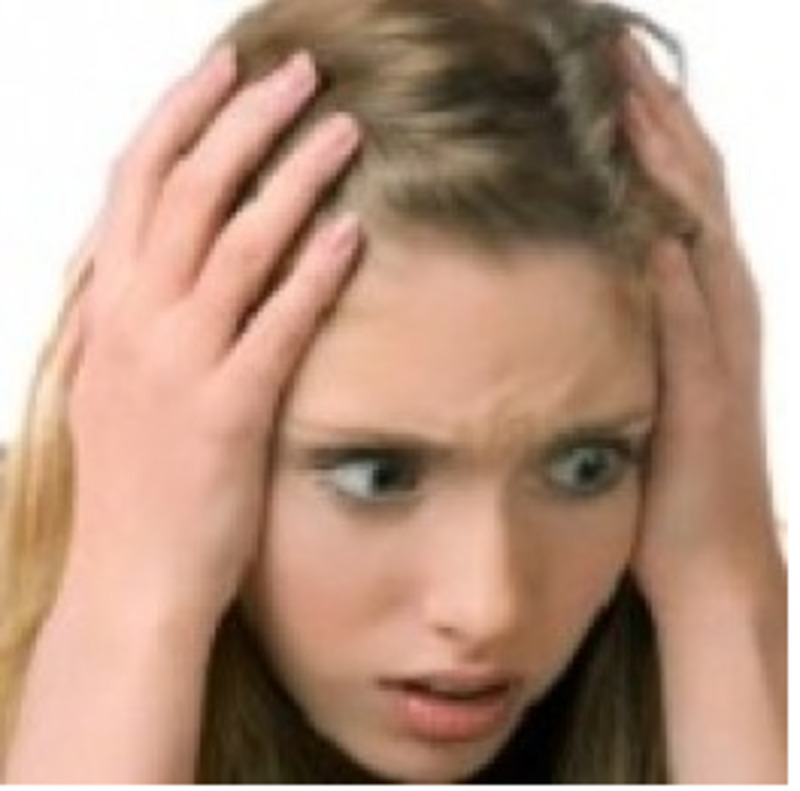 You've successfully reset your iPhone to its default factory settings. Connect your iPhone to a computer with iTunes installed on it, and then launch iTunes. 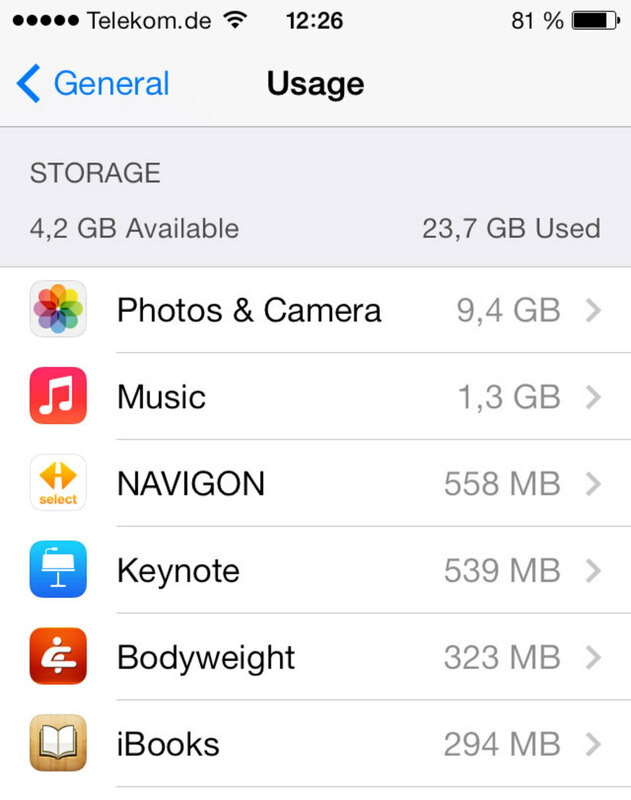 Click the smartphone icon that appears just beneath the menu in the upper left corner of the screen. This is just a subtle image with no text that may be difficult to find. 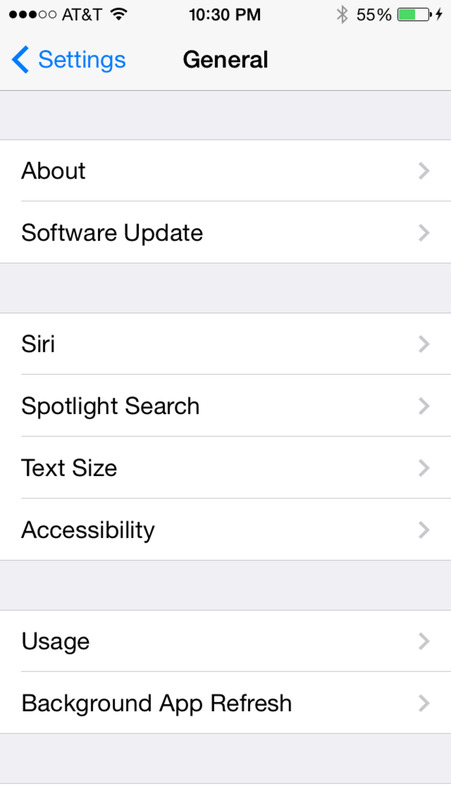 Click "Update Settings" if a message appears prompting you to update the carrier settings for your iPhone. Click "OK" when another message appears telling you the carrier settings were updated successfully. 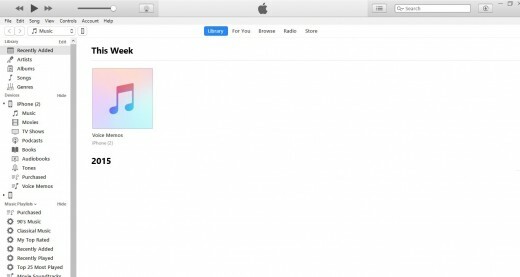 A white screen that says "Congratulations, your iPhone has been unlocked" appears in iTunes. Click "Continue." You'll arrive at a Welcome to Your New iPhone screen. 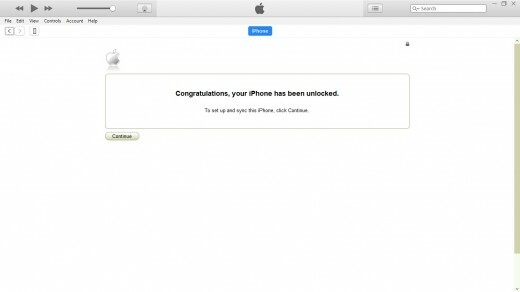 You've now confirmed that your iPhone is officially unlocked by ATT and restored to the default factory settings. You can now move forward with restoring it, setting it up as a new device, or selling it to someone else with no worries they can steal your information that was previously on or associated with the device.